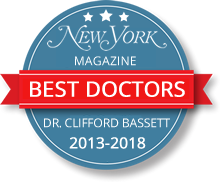 An allergist refers to a doctor that specializes in the evaluation, diagnosis, treatment as well as management of asthma and other disorders that are related to the immune system. 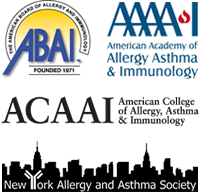 To be an allergist, one must go through years of academic and professional training. That is, four years in college, four years in medical school, three years of residency training in pediatrics or internal medicine as well as a two to three year fellowship in pediatric and adult allergy and immunology. They must conclude with passing a difficult exam before they are certified by the board. Although many people exhibit allergic reactions to different substances, not many of them seek proper medical attention because they do not know what an allergist does. Allergists also devote themselves to understanding the various triggers that cause allergic diseases and how to identify and manage them. 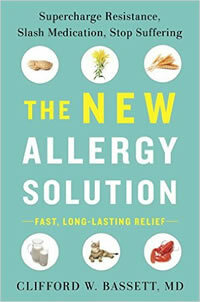 Additionally, they educate their patients in modifying their environment for optimal management of their allergies. Who should see an Allergist? In some instances, otolaryngologists, dermatologists, rheumatologists and pulmonologists may refer their patients to allergists. Allergists are specially trained to deal with prevention, diagnosis and the treatment of problems of the immune system. Allergists play an important role in minimizing the number emergency room visits as well as reduce the absenteeism from school and work as they assist their patients in the management of their disease. 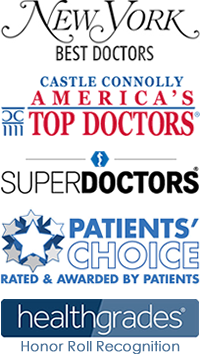 They are trained to review the patient’s medical history, their family history, and symptoms as well as their work and home environments. Based on all of these factors, they can develop an appropriate management plan that combines environmental control measures and medication or even allergen immunotherapy to eradicate the patient’s allergies. In conclusion, while many people may not know what is an allergist, it is important to seek medical help for allergies early enough to prevent severe cases.